There are two major reasons: aesthetics and function. Having an aesthetically pleasing smile will not only change the way people see you, but will enhance your own self-image and confidence as well. Orthodontic treatment will, most importantly, allow your teeth and bite to function better, making it easier to keep them clean and improve your overall health. You're never too old to begin orthodontic treatment — but if you start at an earlier age, many problems may be easier and to correct. 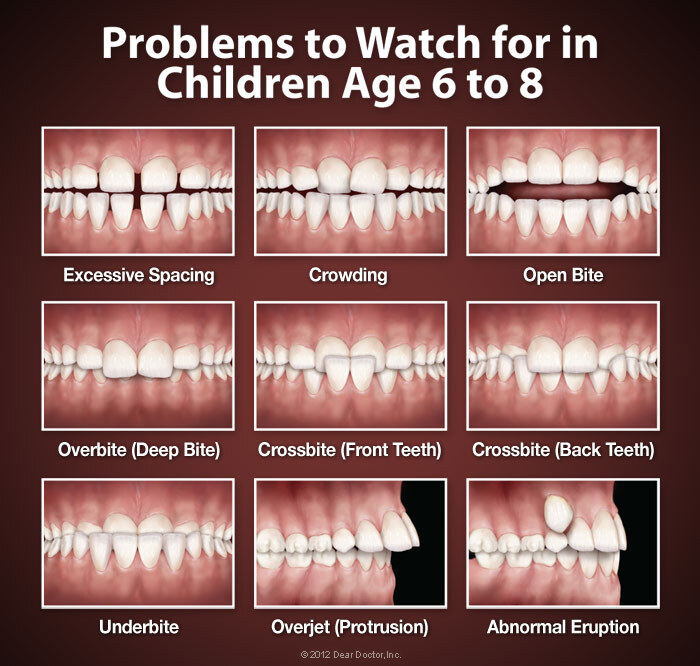 The American Association of Orthodontists recommends that a child who may need orthodontic treatment should be seen for a first evaluation around age 7. Teeth that are protruding, crowded together or erupting out of position are often clear indications that treatment is needed (View Examples). 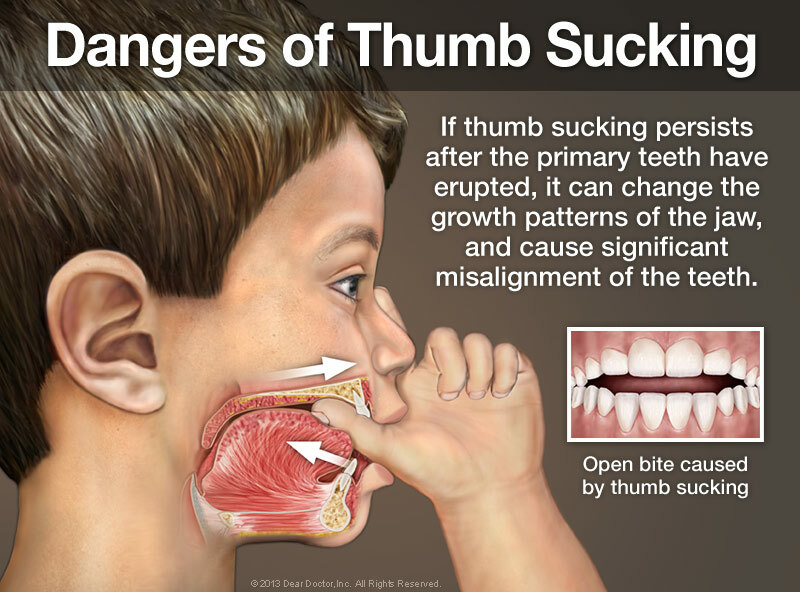 Less obvious signs are mouth breathing, frequent biting of the cheek or lips, speech difficulties, and thumb sucking that goes past 3-4 years of age. If teeth don't come together properly when the mouth closes, or if jaws make sounds or shift as they move, this may also indicate an orthodontic problem. Having braces put on is generally painless. Some people experience minor aches and pains in the first couple of days after the braces are placed until they adjust to wearing their appliances. Periodic adjustments may sometimes cause tenderness as well, though it typically lasts only a short time. Over-the-counter pain relievers can be used to alleviate any discomfort, but are usually unnecessary. It will be a different timeline for every person, but generally the active stages of treatment (wearing braces or other appliances) may take anywhere from 6-30 months. Afterwards, a retainer should be worn long-term in order to keep all the teeth in the corrected and straight position. It depends on the treatments being done that will determine how often you (or your child) will need to be monitored. During active orthodontic treatment, you will typically come in to our office once every 6 to 8 weeks. If your teeth are severely crowded (because your mouth isn't sized to properly accommodate all of them) — or if you have impacted teeth (teeth that are trapped beneath the gum line) — then extraction may be necessary. In the case of younger patients, we may recommend you visit your dentist to have some primary teeth removed, but this early treatment may help to prevent any future permanent tooth extraction. Yes — we recommend that you pass up the types of foods that could become trapped in your braces or damage and break them. Some of these include raw vegetables, hard candies, caramels, taffy and ice cubes (fortunately, ice cream is OK). When you get your braces on will give you a list of recommended foods to avoid and answer any questions. WILL I BE ABLE TO PLAY SPORTS OR MY INSTRUMENT? Yes! Of course, whether you wear braces or not, we recommend you wear a mouthguard when playing most sports. Musicians are generally able to play their instruments just as they did before, but it may require a short adjustment period after getting braces. DO I STILL NEED TO SEE MY GENERAL DENTIST DURING ORTHODONTIC TREATMENT? Yes — and in fact, it is more important than ever to continue seeing your dentist regularly! Keeping teeth free of plaque (and potentially, decay) can be challenging when you have braces and your dentist can help you avoid these problems with frequent dental cleanings and exams. WILL I WEAR A RETAINER AFTER MY BRACES COME OFF? Almost always, the answer is yes! Your teeth want to return to the position they started in and if you don't wear a retainer, your teeth can rapidly shift — then all the effort put into your treatment is lost! 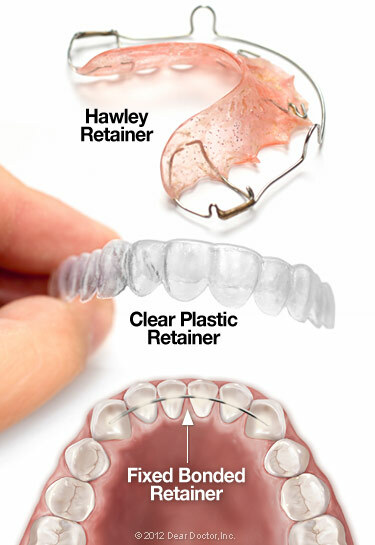 Your retainer helps you maintain a straight and healthy smile for a lifetime. 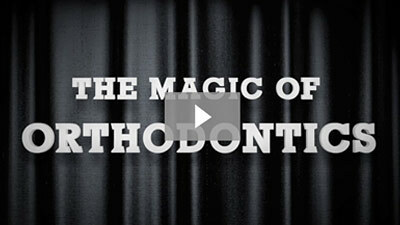 Orthodontic care is a long-term investment in your (or your child's) health and well-being. The cost for orthodontics hasn't increased as fast as many other consumer prices and many financing options are available to meet your needs and make orthodontic care affordable. Weighed against the true cost of living with problem teeth, however, orthodontic treatment is a worthwhile investment indeed.